Welcome to the Audition Based Ensemble at Erwin!!! 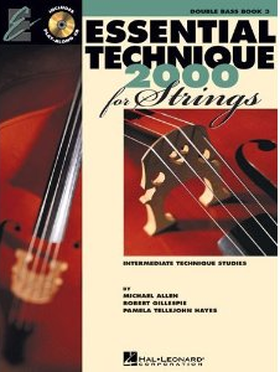 The Essential Elements 2000 for Strings Book 3 is the required book for all students in Advanced Chamber Strings. It is required for them to keep bringing books 2 and 1 to class as well.